A little encouragement goes a long way, don't you agree? This month we are focusing on how we can give the gift of encouragement to our fellow dreamers. Let's begin with our ever-so-comfy t-shirts. I have several different ones and can attest to the quality and comfort of each one. The slouchy sweatshirt is so soft I could sleep in it. The long sleeved tee is loose around the middle (which I love!) and long enough to cover my, um...my rear. And all the skinny jeans wearers rejoice! Did you know we have a storefront at TeeSpring? We've designed slouchy sweatshirts, long-and-short sleeved v-neck and athletic shirts, and a coffee cup design. 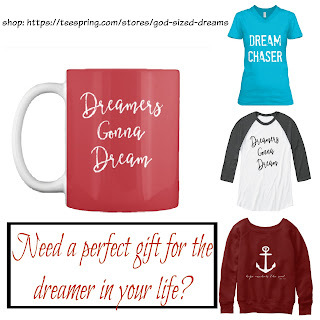 All of those are available in a variety of styles and colors (if you click on an individual item it will let you see the other available styles, colors, and sizes) and most are less than $25. The last couple of years I've been tired. I could name numerous reasons, but when we moved back to Auburn three years ago, I knew I needed rest. When we finally found a church home I asked God to just let me rest. 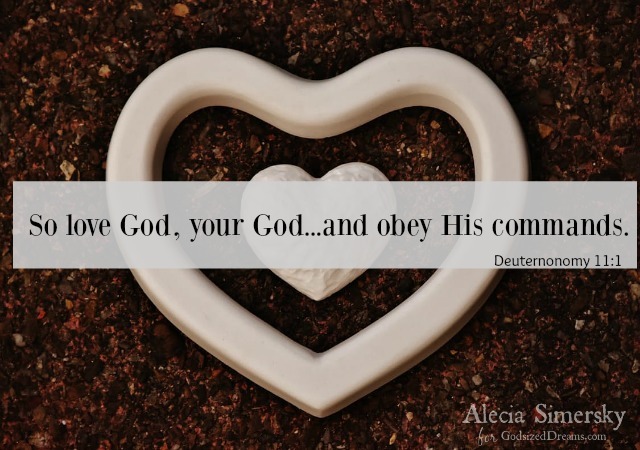 I had no desire to jump in to serve I just wanted to attend, listen, and worship. He let me. I never felt pressured or guilted for needing rest. I was in a season of listening. And listening prepared me for the storm that was brewing. Now more than ever I am aware of the very real enemy who is constantly circling us, waiting and watching for his moment to pounce. I realize now I moved from the gates out into the outer courts and though I needed to take a step back from writing and doing, the enemy saw me as being complacent and lazy. He was wrong. I was just resting up for battle. The last few years since being back in Auburn have been some of the toughest. But...there's always a But. But, God has brought some of the fiercest prayer warriors into my life. Women who storm the gates of heaven and call on God in some of the mightiest and most powerful ways I have ever experienced. I was able to spend a couple of days with a few of them at the lake a couple of weekends ago in the form of a spiritual retreat called, Out of the Wilderness. For me my life lately has felt a lot like being an Israelite. Round and round I've gone with myself, others, and God. Doubting, trusting, believing...doubting, trusting, believing...over and over. When I pulled out of the dirt and gravel drive of that lake house I felt like God has spoken to me the way He did the Israelites when they were walking in circles in the hill country. In Deuteronomy 2:3, He tells them it's time to move forward, you've circled long enough. He too told me, It was time. The outer courts is fine for a season...a very short season...but in our day and age, we can't afford to stay there long. The battle rages regardless if we choose to stay and engage or not. I'm ready to run through the gates. I'm ready to serve. I'm ready to take my place on the battle lines, geared up and rested. The battle is fierce and it's not time to be lukewarm, complacent, or a culturally comfortable christian. We are called. And one that is called does not sit. p.s. Do you know how to get rid of HelloBar at the top of my site page? I've tried EVERYTHING. I became a full-time working mom last year...in Real Estate. I've become a sponge, soaking up every bit of knowledge I can. There have been moments I've said, I don't want to do this anymore, it's too hard...too much. I won't give up or give into fear, but you know, it would be super easy to! As I was thinking of what I would like to share with you today, I remembered how the past six months have tested my endurance. I had days when other agents began their realtoring (that's a word in the Real Estate world ;) ) the same time I did. They would get leads that actually led somewhere. I would force myself to be happy for them, while inside feeling the sting of jealousy and wondering when it would be my turn. And while it did eventually become my turn I thought, you know, I need to share what it takes to get disheartened and give up on your dreams and I think I've really narrowed it down...I came up with four practical ways. 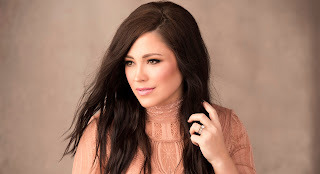 If you are a Kari Jobe fan, her latest release will not leave you disappointed! Her hauntingly angelic voice on The Garden will have you hitting repeat on the entire CD. You will without a doubt discover some new favorites. I can't wait to see which ones get released on radio. My favorite(s) are The Garden, (#1), Heal our Land (#3), Speak to Me(#5), I Will Sing (#7), Miracles (#8), and The Cause of Christ (#11) ( can you tell I really liked this CD?). Her husband Cody Carnes joins her on a couple of tracts and their voices are truly harmonious. In my opinion this CD touches on more deep human emotions and our desperate need for Christ in heartbreaking life situations than her past releases. She's always been a spiritual powerhouse, but for some reason this CD struck more of an emotional chord with me. Life is indeed hard, and sometimes heartbreaking and Kari really did an amazing job with the song writing and music to create a project to inspire and give the listener hope for what God is doing even when we doubt. One word comes to mind as I listen to The Garden, Powerful. I'm so excited to be able to give away ONE copy of The Garden!! Leave me a comment below of your favorite Kari Jobe song and I will randomly choose a winner next Wednesday (2/15). About Kari: Grammy nominated Kari Jobe is the premiere female worship leader in Christian music. 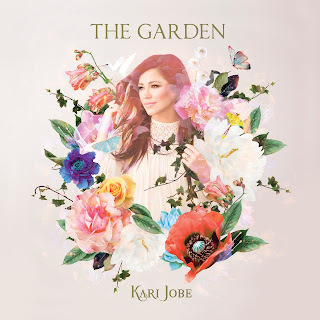 Coming off her last live album, Majestic, which featured the worship anthem “Forever” and radio hit “I Am Not Alone," Kari Jobe has returned to the studio to record her new album, The Garden, full of brand new worship anthems for the church and for personal reflection. 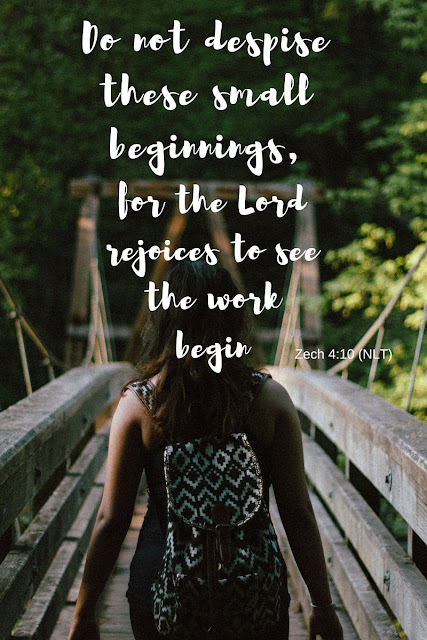 Finding inspiration from life’s joys and hardships, Kari leans into the firm foundation of Christ through it all. Who or What Do I Love? This question has been floating around in my head the past few weeks. 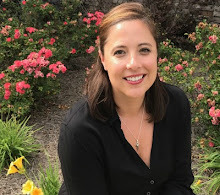 And then I read a post by Lisa Jo Baker titled, If You Are What You Love, What Are You?. In her post she wrote, "For me, my love is always in tension. My love of self in tension with my love of the Gospel and my desperate love to live up to the gifting God has entrusted me with." I look within to search for what it is I put first and value most. What would those closest to me say that I value? Would it be that I love my alone time way too much? My phone or computer? Or, what about the book that I can't put down, and when my daughter beckons me to come help her with a project for the umpteenth time, I keep impatiently replying, "One second, let me get to the end of the chapter!" I love God and the idea of being radically different. But then when I'm misunderstood, I realize I love people-pleasing more. Being different means I will be misunderstood because that is what being a Jesus follower is all about. The Bible says to expect and welcome hard times, so I declare, "Bring on the rain! 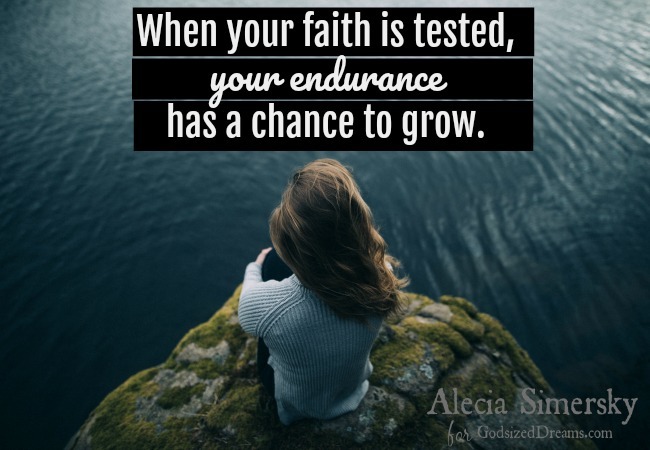 I've got the faith to handle what comes my way!" But then the downpour comes, and I cry and question, Where are you God?